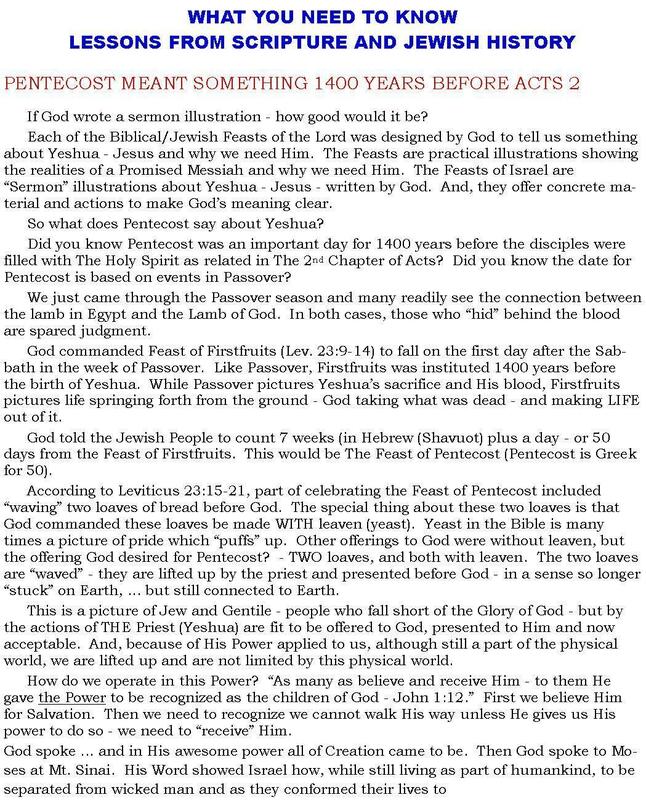 FEAST OF WEEKS - "Shavuot"
In 2014 The Biblical "Feast of Weeks" (Hebrew = Shavuot, Greek = Pentecost), according to Jewish Rabbis begins at sunday, June 3. According to Leviticus 23, however, counting 50 days from the Sabbath in Passover give a date of Sunday, June 8. 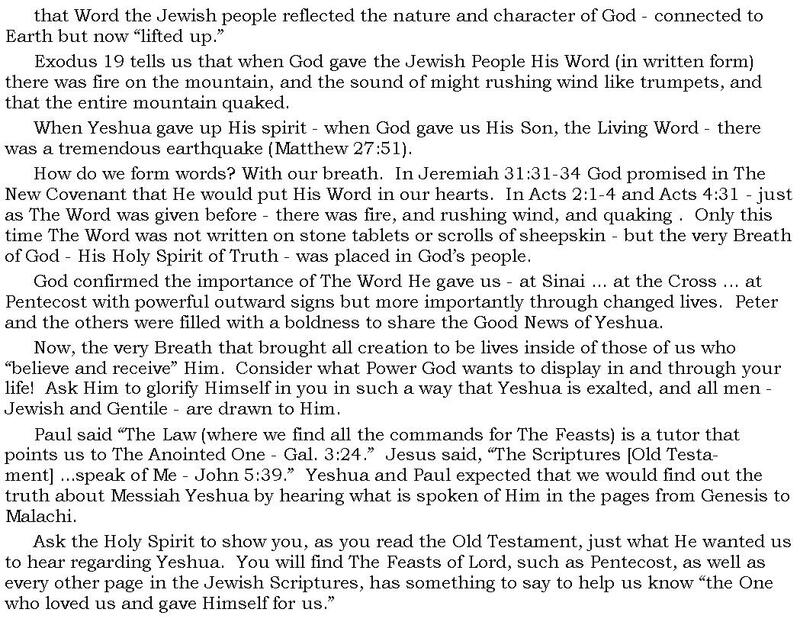 Here are some important connections between this Feast of the Lord, the Jewish people, and Jesus and His followers today.